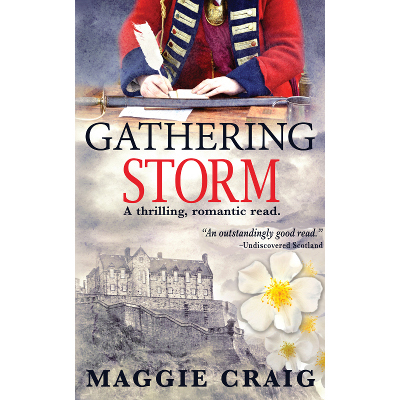 Gathering Storm is the first novel in Maggie’s Storm over Scotland series, a story of Jacobite intrigue and romance set in Edinburgh and Scotland before, during and after the Jacobite Rising of 1745. 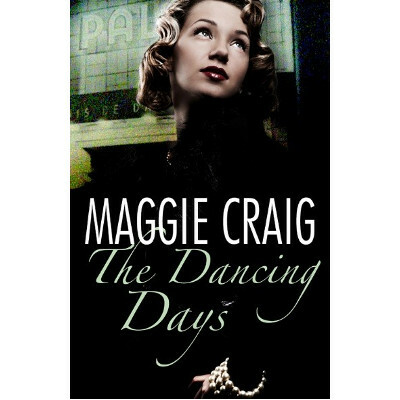 The next novel in the series is Dance to the Storm. 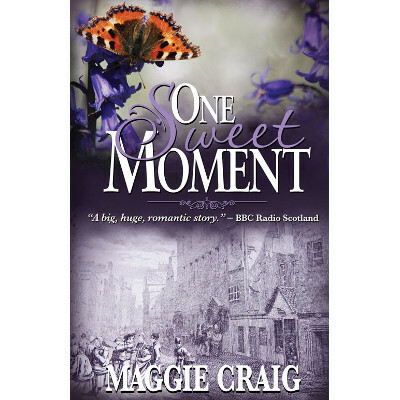 One Sweet Moment is a love letter to old Edinburgh, a poignant love story and a coming-of-age tale set against the colour and pageantry of George IV’s 1822 visit to the Scottish capital and the heart-stopping drama of the Great Fire of Edinburgh of 1824. 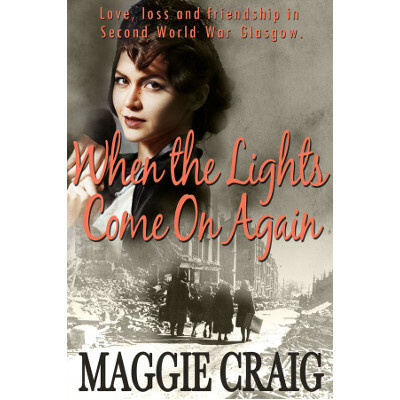 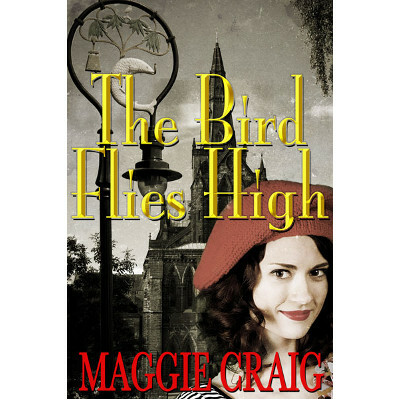 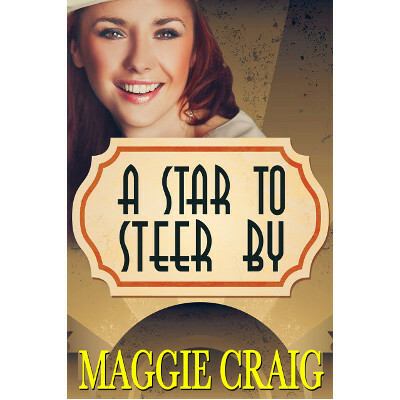 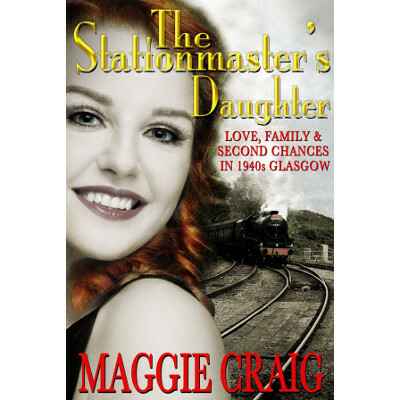 All Maggie’s family sagas are standalone stories although there is some overlap of characters between The Stationmaster’s Daughter and The Bird Flies High. 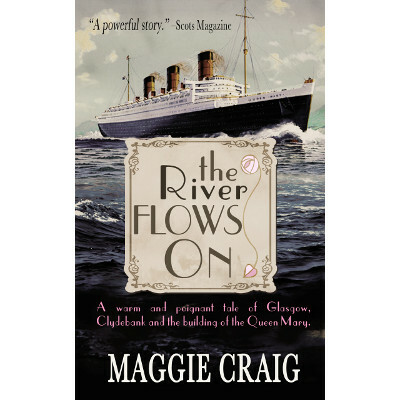 If you do want to read them in the order in which they were written, start with The River Flows On, go on through When the Lights Come on Again, The Stationmaster’s Daughter, The Bird Flies High, A Star to Steer By and finish with The Dancing Days.